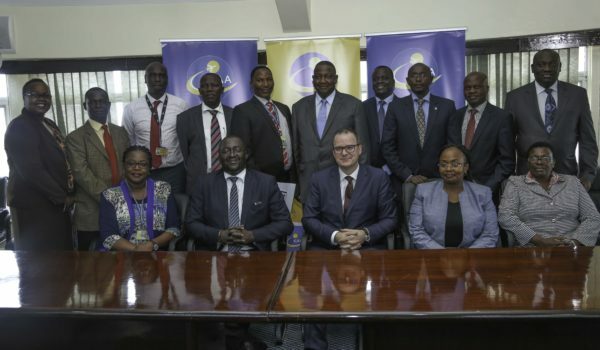 NAIROBI NOVEMBER 21, 2016 – The new Managing Director and CEO of the Kenya Airports Authority (KAA) Jonny Andersen has officially taken over, opening a new chapter for the organization. 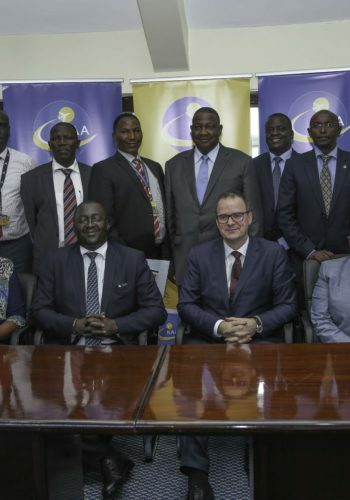 “This is a pivotal time for KAA. Africa is rising; and the whole world is looking to it as the next frontier for growth. With its strategic geographical location, Kenya is an ideal gateway into the continent, and a regional aviation hub. I look forward to harnessing this potential to build prosperity for the authority and the country as a whole. We aim to not only provide bespoke infrastructure for the aviation industry, but also, from a commercial point of view, to efficiently deliver safe and secure aviation services for the country into the future. At the centre of our work will be people, strategy and execution”. A career aviation professional with over 21 years’, Mr Andersen holds a Master of Science degree in Air Transport Management from Cranfield University in the UK; and Bachelor of Business Administration in Logistics from BI Norwegian School of Management in Norway. He also studied Chinese Business, Trade and Commerce at Fundan University in China; as well as Aviation Law at CAE Inc in The Netherlands.